Witches' Legacy: Rise of the Ancient Collector's Edition. 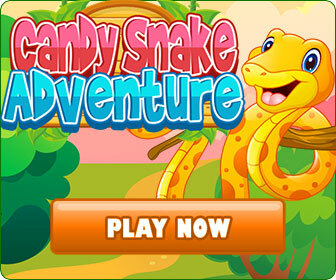 EleFun Games proudly presents a brand-new adventure in their best-selling Witches’ Legacy series! Thousands of years ago, the Ancient Ones defeated a demon that had conquered the world, but you were the only one that survived the battle. After centuries, you’re awakened from your eternal slumber to discover that Ezar is now attacking the world of the future. Team up with Jack and Anabel to stop Ezar and save the future, before the world is overrun by the dark creatures of the Other World! 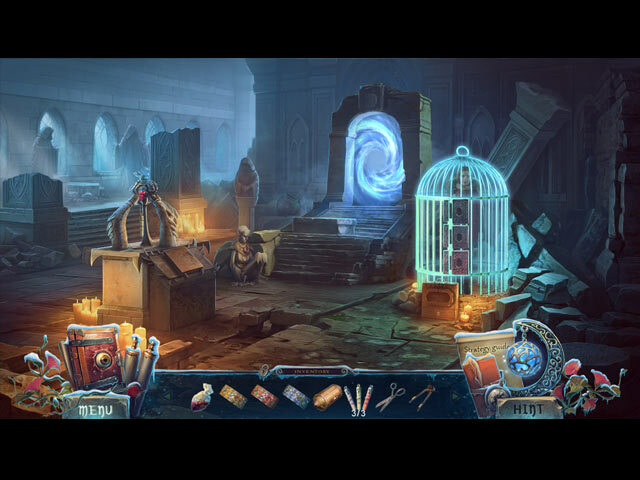 Survive and explore a fallen city to unlock an ancient secret in this epic hidden-object puzzle adventure game!